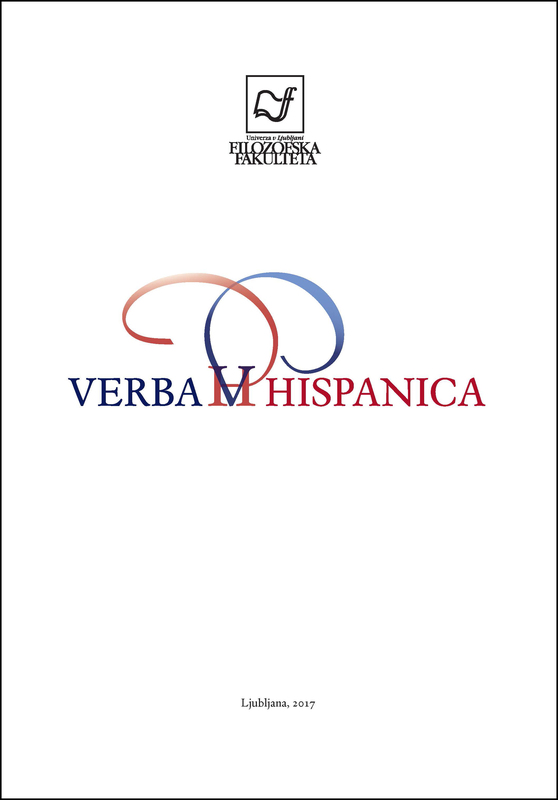 This article presents two visions of the Argentinian national language: one of the emblematic and historical figure of the Argentinian literature, Jorge Luis Borges, the other, more contemporary, of the Argentinian linguist, poet and essay writer Ivonne Bordelois. Beyond the remarkable coincidences and differences highlighted not only by intellectual but also historical questions, the comparison is also a source of controversy over the character, form and role of any national language. The theoretical basis of this work are the ideas of Einar Haugen, i.e. the ecology of language, linguistic planning and linguistic policy.